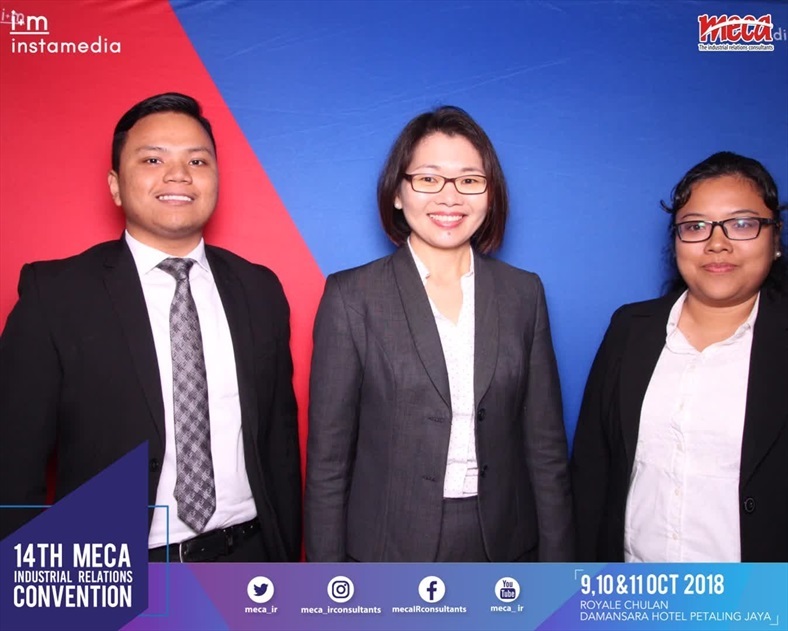 Our Employment & Industrial Relations Partner, Wong Keat Ching presented at the 14th MECA Industrial Relations Convention on 9-11 October 2018 at the Royale Chulan Damansara Hotel, Petaling Jaya. She discussed on the topic of Mental Health Issues and Its Effect on the Employee and his/her Performance : How Should HR Respond? Please email look@zulrafique.com.my for materials on the above topic if interested to know more.